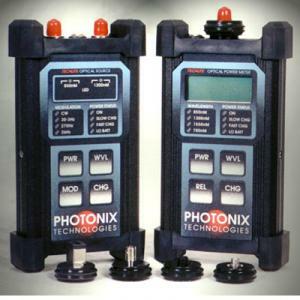 Photonix PX-D200 LANLITE 850 ST Style LED Fiber Optic Test Kit was designed to provide the test technician with an inexpensive, accurate, and easy to use instrument kit for making power and loss measurements in the fiberoptic LAN environment. The LANLITE optical test sets consist of a LANLITE series power meter, light source, instruction manual, batteries, and waterproof carry case. 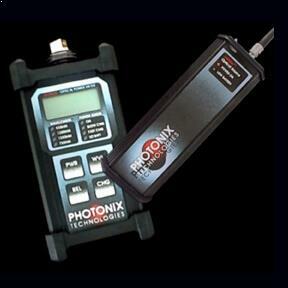 LANLITE meters are used to measure power levels in an optical fiber. 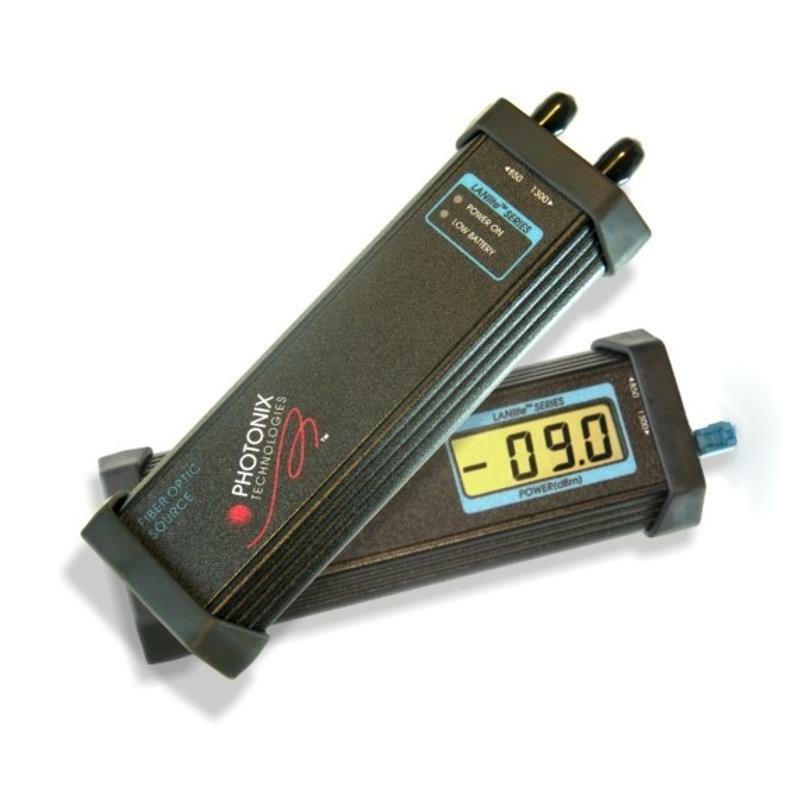 They are NIST traceable test instruments featuring a dynamic range as broad as 55dB and a high contrast LCD display with a resolution of 0.1dB even though priced competitively with low performance go / no-go continuity testers (offered by some as a fiberoptic LAN testing solution). LANLITE sources give the technician temperature stabilized light outputs suitable for loss testing when used with the above meter. By measuring the amount of light launched by the source into a fiber link then measuring the amount exiting, the technician can determine the amount of loss in that link. The test set offers 850nm operation to provide power or loss measurement solutions for short wavelength fiber testing challenges in the LAN environment. The carry case included with this set is waterproof not just water resistant. This means that the test set, when stored in its carry case, will survive being submerged in up to several feet of water. The instruction guide is fully laminated to make it water resistant and nearly ar-proof. Power for both the meter and source is supplied by a single cartridge loaded 9V battery (eliminating troublesome battery snaps) which will yield a typical battery life of 80 hours and 14 hours respectively. 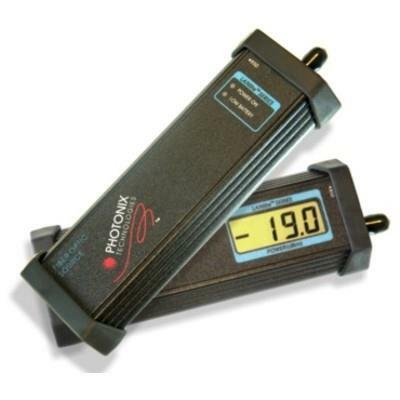 A low battery indicator is included on both units to ensure accurate measurements.